Newlywed couples are certainly considering this popular choice! Usual planning a mini-moon instead of, or as a prelude to a customary honeymoon trip. If you’re not clued up on what a mini-moon is, it’s simply a shortened getaway that’s about 3-4 days. In a location that is a quick flight away or even drivable. 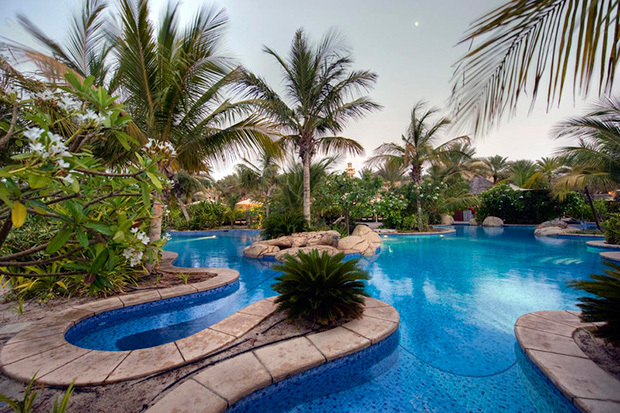 It’s the perfect excuse to explore Dubai or the neighboring emirates. Mini-moons mostly come about if a couple desirers to get away immediately after their big celebrations, but for a shorter or less expensive getaway — vs. a lengthier and more costly honeymoon. To help decide if a mini-moon is the right choice for you and your soon-to-be hubby, consider these factors. A mini-moon may be perfect for you, if it looks like your wedding will take a good piece (or completely wipe out) your savings. Instead of spending thousands on an extravagant vacation, why not try a smaller, more modest getaway for now, and plan a longer trip for the future. Not only will it give you something to look forward to, but you will come back financially stable. Allowing you to start your life together while saving for your ultimate dream vacation— rather than racking up newlywed debt in the name of a honeymoon! Time Have a careful look at your work schedules, holiday policies and (I hate to mention it but) workload at the time you would like to go away. A mini-moon may be the best solution if you cannot find a week or two that overlap and work for you both. 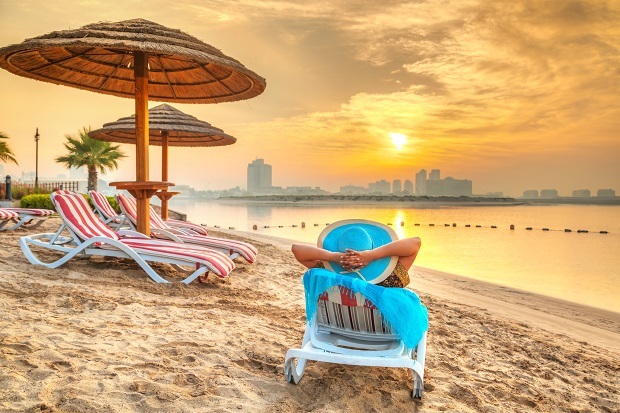 Not only will you be able to relish your time off much more minus worrying about what’s going on in the office but you’ll not use up all your holiday entitlement up in one shot. Have you both dreamed of a honeymoon in the Maldives? But also planned to get married during May/June, then it might not be the best time to pack your suitcases and head to that particular destination. Equally, if you’ve dreamt of a romantic winter getaway filled with skiing and roaring fires but you’re saying “I do” in August, don’t sacrifice your winter wonderland solely for the weather. Simply push pause on the honeymoon trip and pack your bags for a local mini-moon instead. A weekend at one of many local 5* hotel or spa post-nuptials can be relaxing, romantic, and rejuvenating as you celebrate your first few days as newlyweds “away” from it all.